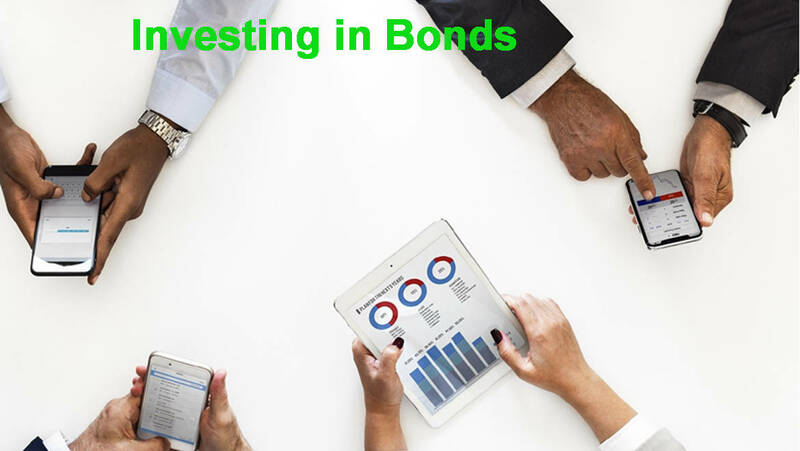 Investing in Bonds – Nature And Types-: In this high inflation and high interest rate scenario, investments in bonds and different types of debts funds are viable investment options for investors. Here we are going to discuss about another lucrative investment instrument called Bond. There are few things that an investor should know before investing in a bond. Not understanding of bonds can lead to unexpected low returns. Bonds are divided into two parts. One is corporate bonds and another is government bonds. Corporate bonds are issued by the corporate bodies to finance their projects and expansion of capacities and acquisitions. And government issues bonds to finance large public interest projects like building up infrastructures. There are three important features to notice in a bond. They are par value, maturity date and coupon rate. A bond, whether it is issued by a corporate or government, has a fixed maturity date. The maturity date can be differs from 20-30 days to 20-30 years. Depending upon the maturity time periods, bonds can be classified as bills, short term bonds or long term bonds. Bonds always have a fixed value depending upon the maturity period. At the end of the period, the amount is to be returned to the investors upon the maturity of the bond. During this period of investment, the investors will receive annually, semi annually or monthly interest. This interest is called “coupon payment”. If we look at the bond market then we find that central government and corporate are major and dominant players. Central government issues bonds through securities and treasury bills where corporate issues long term bonds and commercial papers. Bonds can be issues at par, that means, the issues can be done at the exact price of the bond. Like if the face value of a bond is Rs. 1000 then it can be issued to the investors Rs. 1000. Though issues at par is not pre determined, bonds can be issued at premium or discount also. In the following article we will highlight diverse aspects of bond market and also talk about investors and returns on bonds.